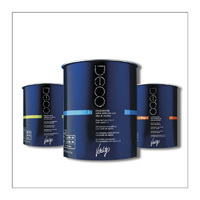 Reducer 1 and Catalyst 2, mixed, allow the removal of the cosmetic color of the hair. The Stabilizer 3 is essential to secure the result obtained and ensure durability. The extraordinary versatility of COLOR OFF allows you to change the color of the hair in a safe whenever you want to, lightening or totally eliminating the cosmetic color.